Ok – now for the last two weeks of our trip on the road! After a great week at Middle Lagoon we reluctantly packed up reasonably early and were on the road out and headed for Derby by about 8am. We were all feeling a bit grumpy and sad as we left Middle Lagoon as we were now heading ‘back’ to the East and commencing the journey towards home. Up until now we had always been travelling ‘away’ – this was the first day heading back, signalling that our trip which had been almost two years in the planning was just about over!!! 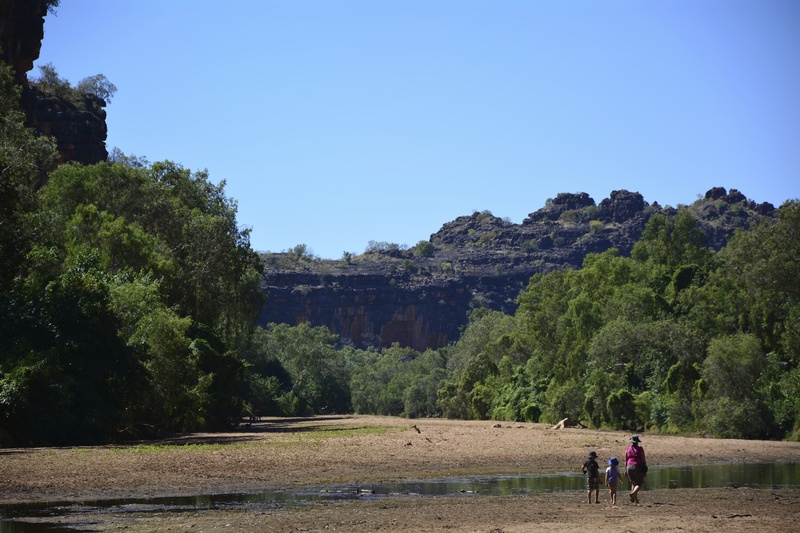 At least we had the fact that we were heading into new territory again and the excitement of getting to tackle the Gibb River Road ahead of us. 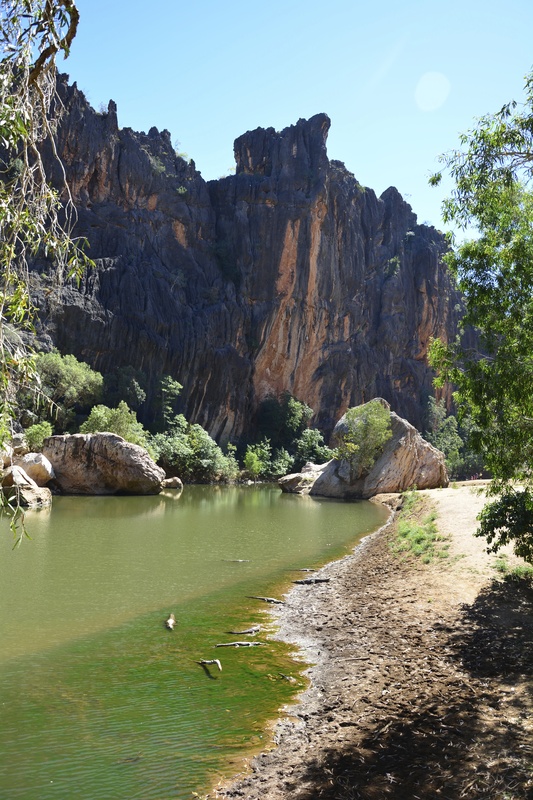 We had ummmed and aaahed all week at Middle Lagoon as to whether we head home via the infamous Gibb River Road or back the same way we had come across to Western Australia, via the Great Northern Highway. 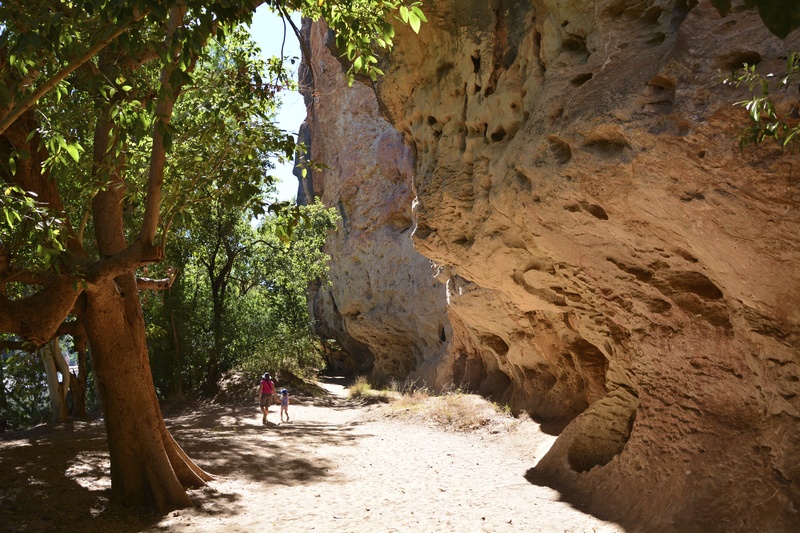 We were keen to not travel the same road again, but also a little worried that we wouldn’t be doing the Gibb the justice it deserved by trying to cram it all in to a week – before our trip plans were changed, we had planned to spend about a month exploring the Gibb! It was also worrying us that by having to travel quite hard to get across the Gibb in a fairly short amount of time, we might put a lot of strain on the car and camper and given that the Gibb has a name for being quite a rough stretch of road, we were not keen at all to have something major breakdown only 2 weeks out from home. 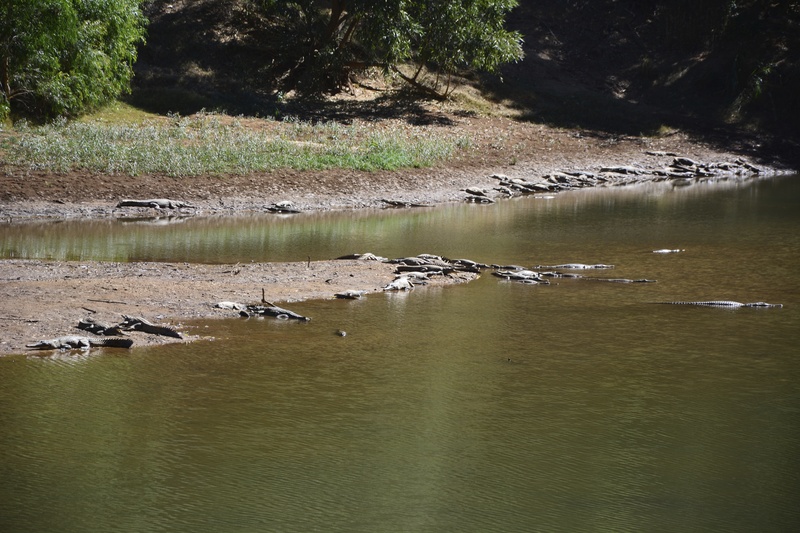 However, after talking to other campers at Middle Lagoon who had done the Gibb in their caravans not to many weeks before us and said that the road was pretty good, we decided to give it a go. 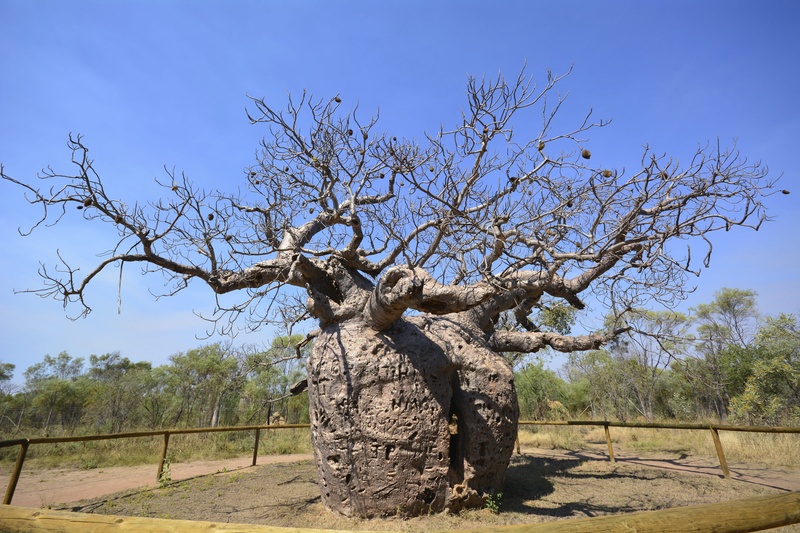 So after a quick stop to check out the Church at Beagle Bay (pics in our Cape Leveque post) and a last longing look at the turnoff back in to Broome (if we had still been travelling we definitely would have spent another few weeks in Broome after exploring the Cape! 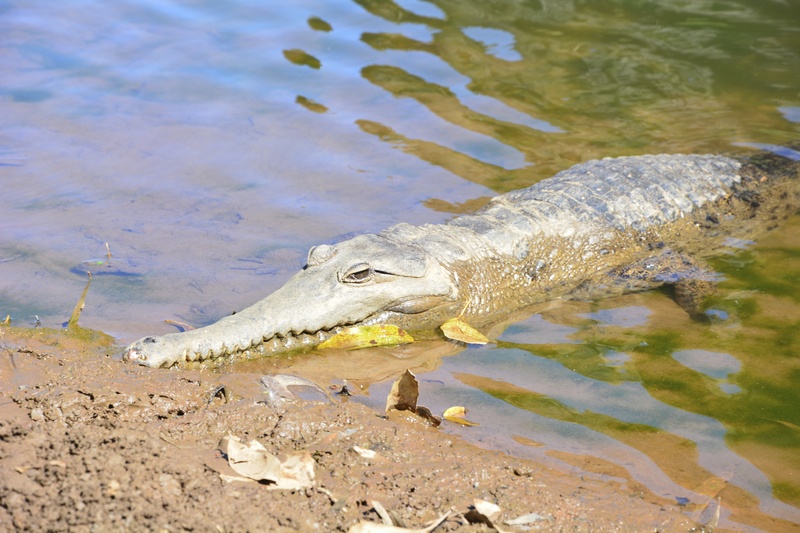 ), we headed to Derby (it took us about 4 hours from Middle Lagoon) for a quick look around, a late lunch and some grocery shopping to stock up on supplies before we headed off on the Gibb for a week. 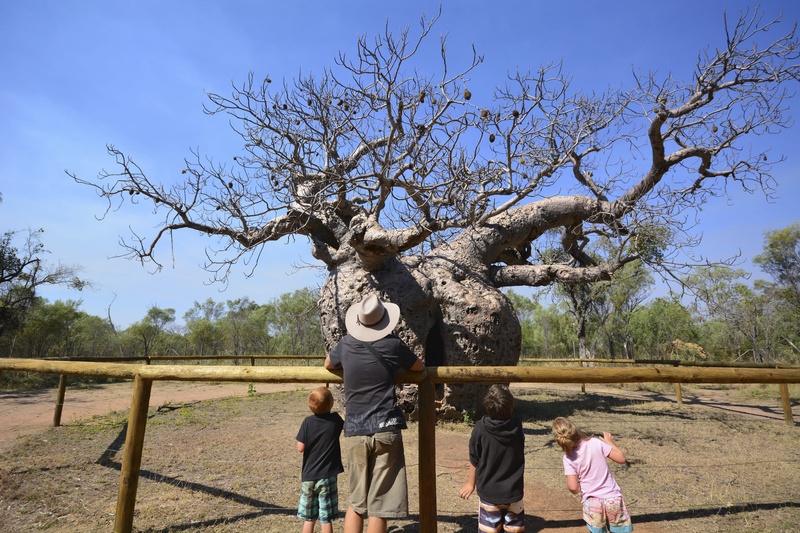 We checked out the prison boab tree on our way in to Derby (it is about 7km’s outside of town on the Broome side), it is huge! The kids were really interested! 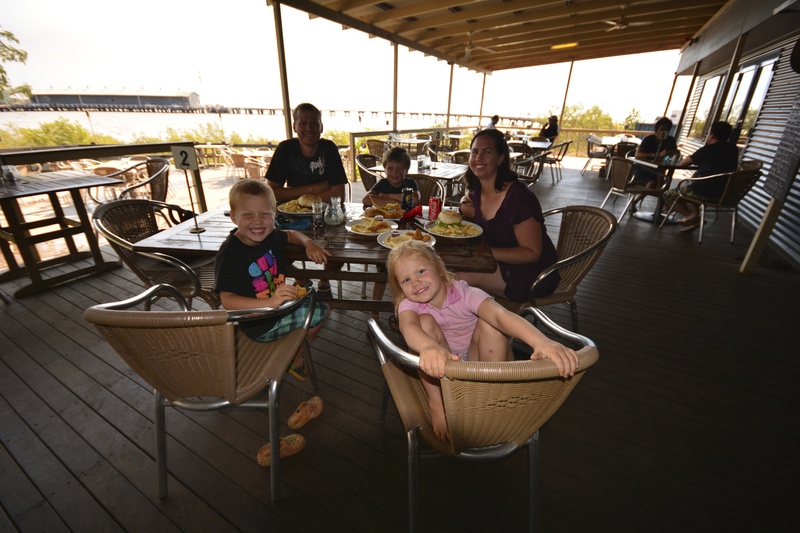 We splashed out and had some lovely fish and chips for lunch down at the famous Derby Jetty. The tides in Derby are the highest in Australia and we were there at just about high tide which was lucky! 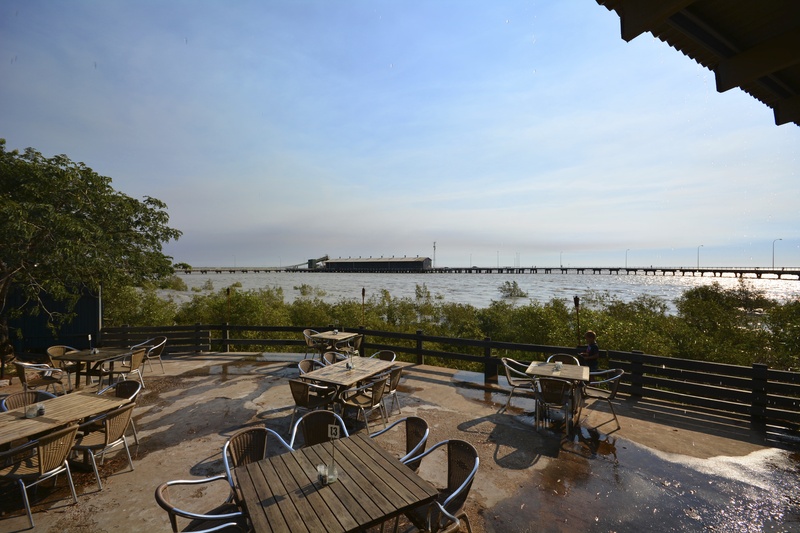 The jetty in Derby used to be used for live export but is now mainly used for barges exporting lead and zinc from a mine at Fitzroy Crossing. We all thought it was pretty interesting as we had never seen a big commercial wharf before. We stocked up on groceries from Wollies and had to wait in line for half an hour at the bottle shop to buy a carton of beer as it was rodeo weekend in town so everybody was out buying their alcohol! 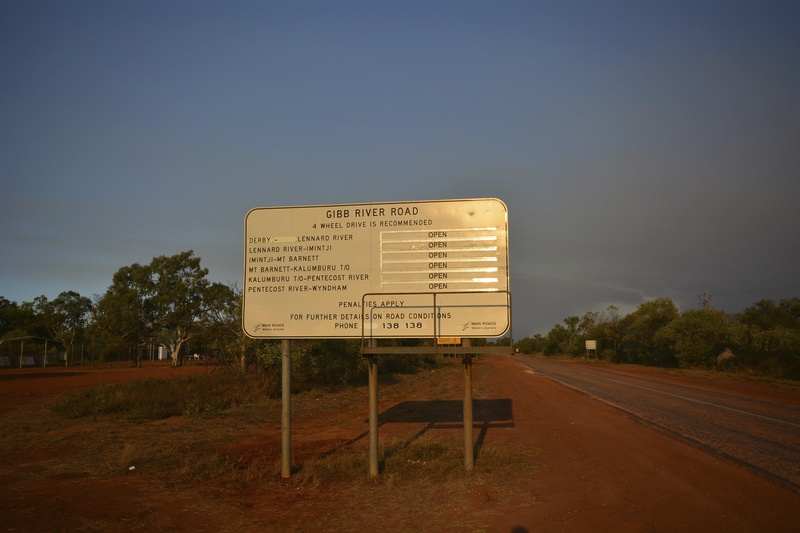 Then it was off to start the Gibb River Road!! 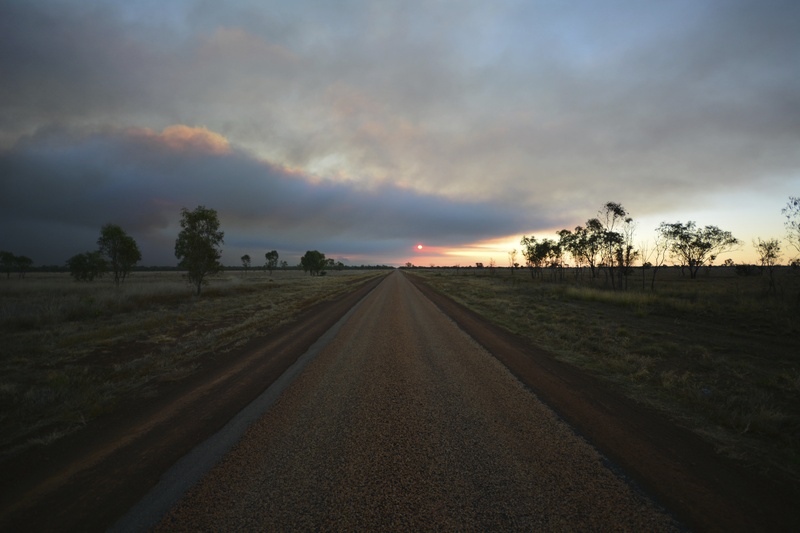 It was late by the time we started the Gibb which had the bonus that we got to witness a beautiful sunset, but once again it meant we arrived in to our campsite in the dark! Airing down at the start of the dirt on the Gibb. 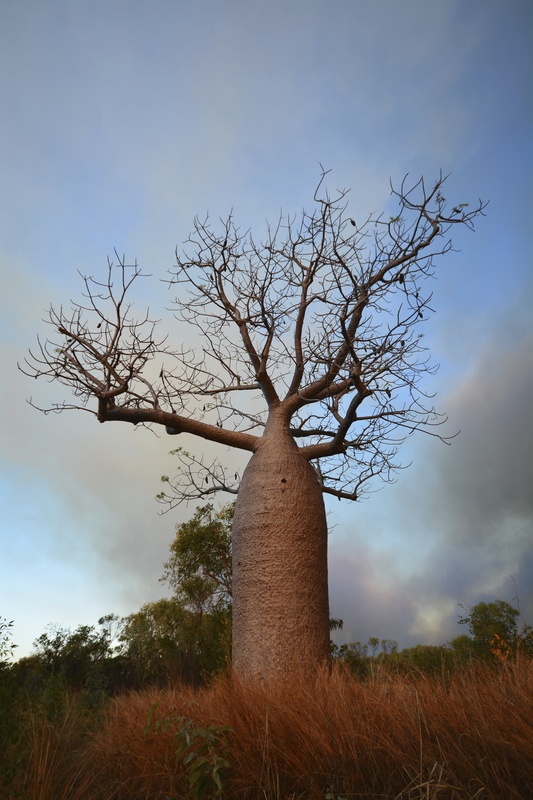 I had Matt taking photos of Boab Trees all over WA for me – I think this one is the pick of them! 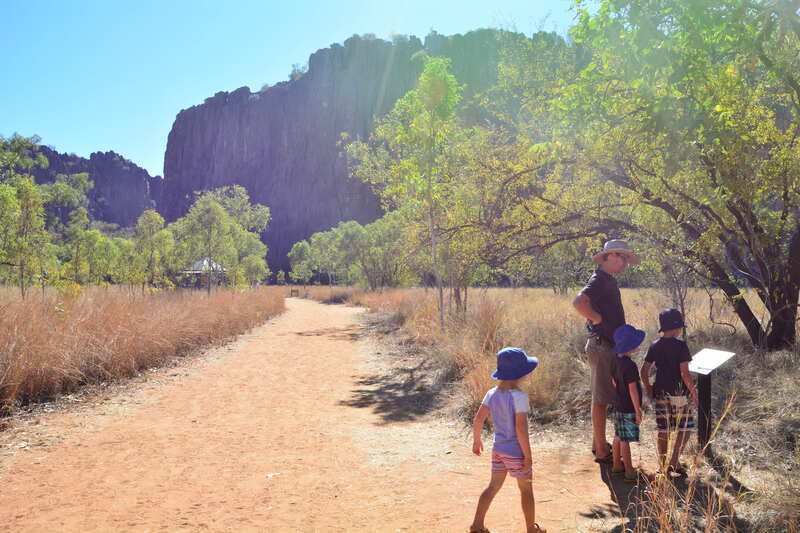 As we had heard that the best time to see the crocodiles at Windjana was early in the morning, we had a quick breakfast and then walked over from the campground to the Gorge to have a look around. 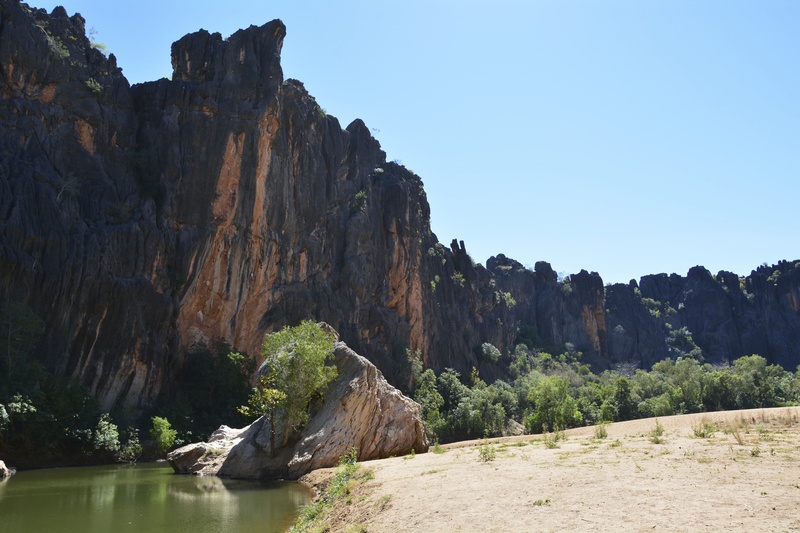 We thought we were ‘gorged’ out after all the gorges we had seen in the Northern Territory but Windjana was definitely worth the stop! 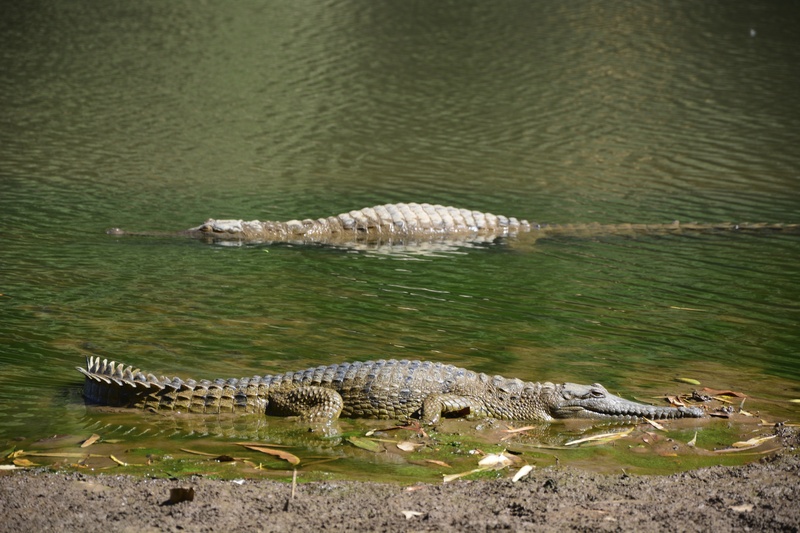 Heaps, and heaps of Freshwater Crocodiles! 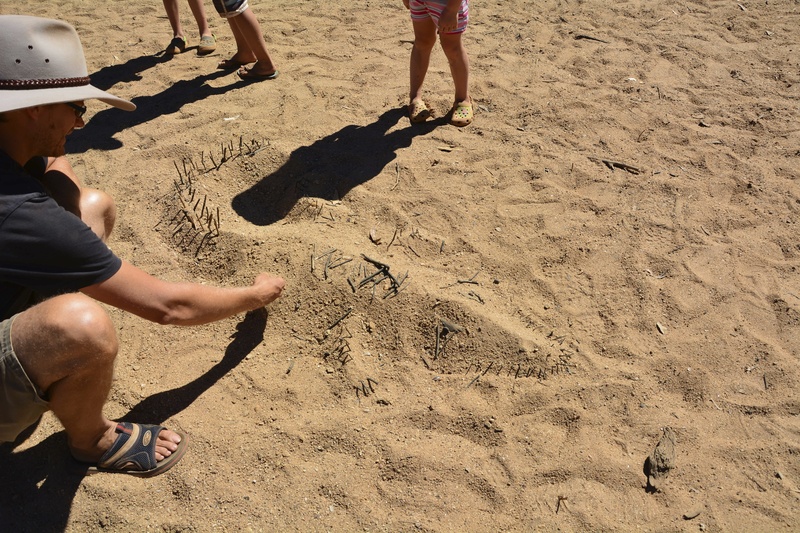 Someone before us had built this ‘sand crocodile’ very clever! 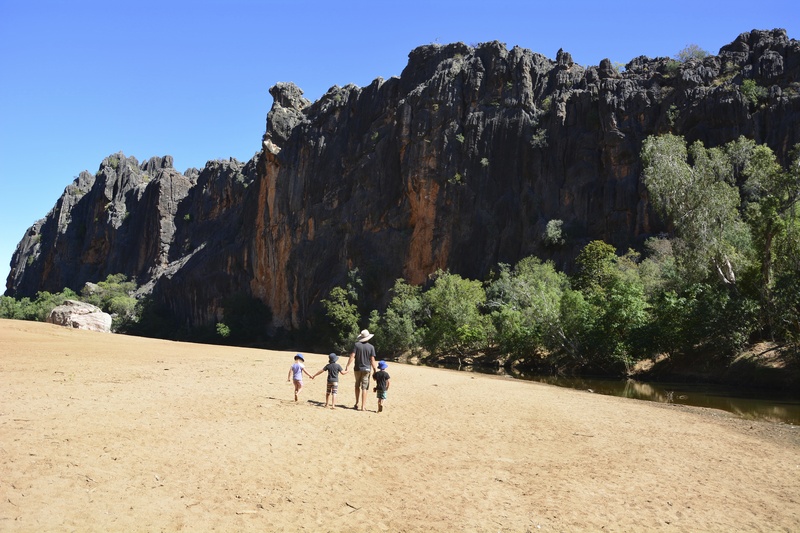 We spent the morning at Windjana, but didn’t do the whole gorge walk as it was very hot and other campers had suggested that the best part of the gorge was just the first couple of kilometres so we were happy to just do that and then headed to Tunnel Creek for the afternoon. You will hear all about that in our next blog entry! 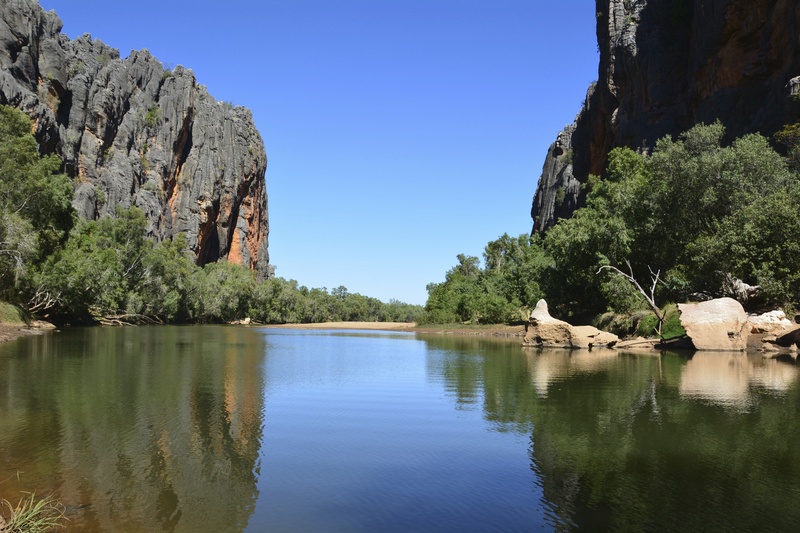 We camped for two nights at Windjana Gorge and it was a nice spot! 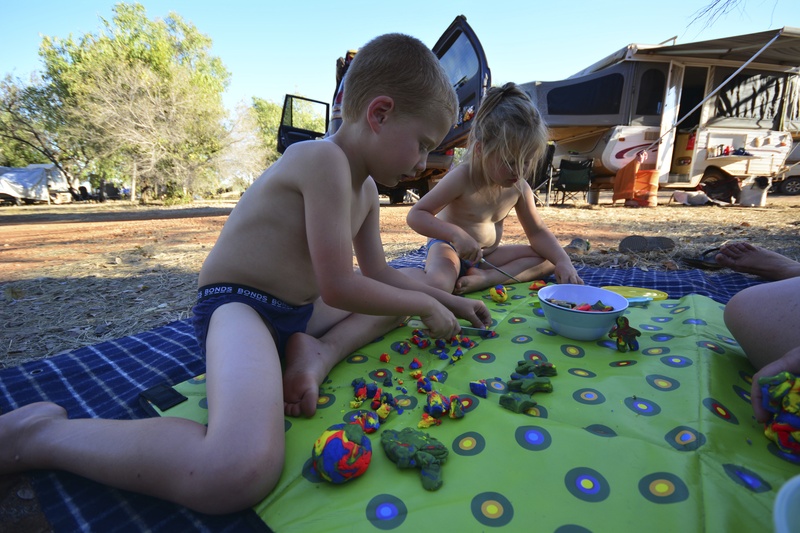 The showers were hot and free – pretty good for a National Park Campground! 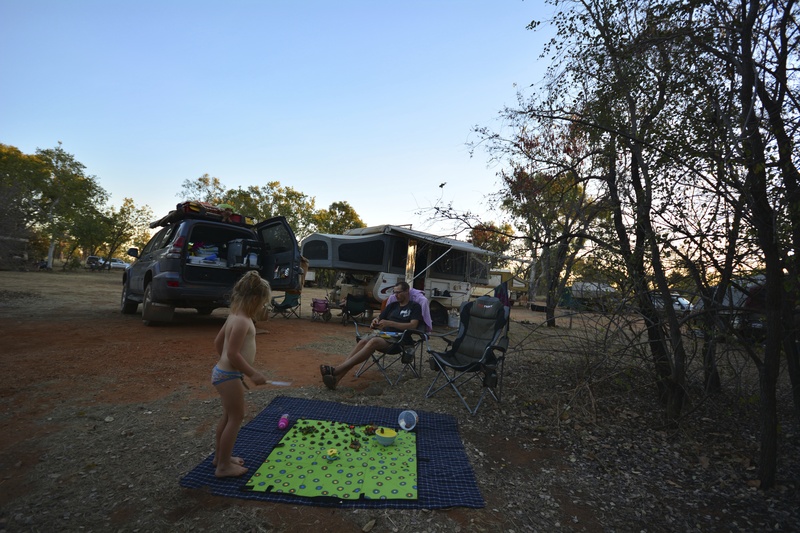 The only downside to our time at Windjana was that after a week at Middle Lagoon without power, and then some very hot weather at Windjana – the fridge in our camper just didn’t seem to cope! Which made us very grumpy as we have struggled all along to get the camper fridge to run well on gas. Anyway – we decided for the rest of the trip to just turn it off and run with our car fridge only which worked out fine! 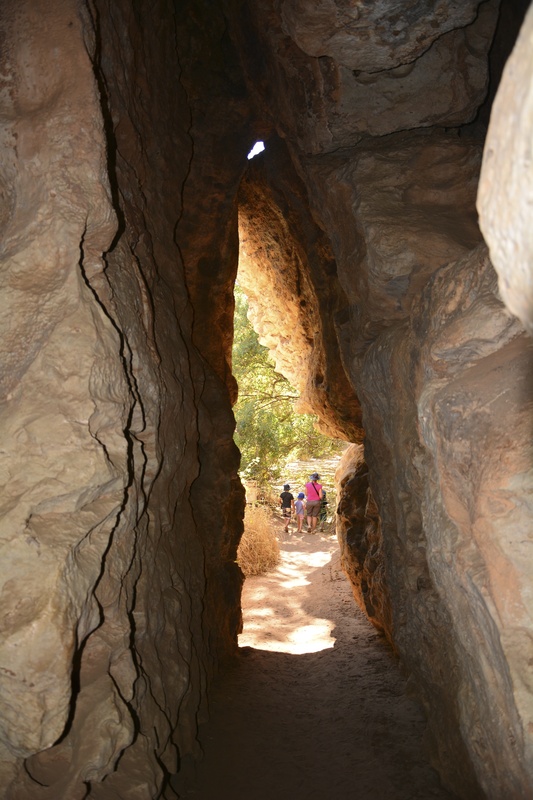 Stay tuned for Tunnel Creek details next – it was one of my favourite stops on the whole trip!